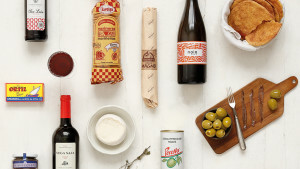 Book and Kitchen’s new series that brings together our two favourite things: cooking and literature to explore the relationship between them. The aim of the series is to create an exciting new experience with our favourite UK based authors; whether it’s a chef presenting the history behind their recipes, or a writer whose characters can often be found in the kitchen. 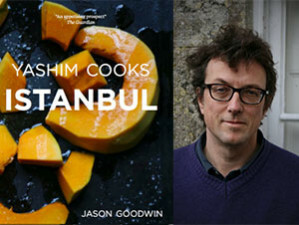 The launching event will be held in April 2017 with Jason Goodwin, author of the award-winning thriller The Janissary Tree, cooking recipes from his new book Yashim Cooks Instanbul. 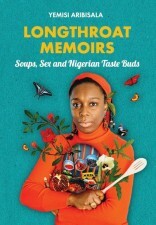 The event will be open to 16 people who will share the meal together with the author in a cosy setting. Though the number of spots will be limited, we are working on making them available to be viewed online through podcasts or video.